Sol Pais was captured near the Echo Lake Lodge in Clear Creek County, Colorado, on Wednesday. The 18-year-old woman who police said was infatuated with Columbine and had made threats that led to state-wide school shootings has been captured, officials said. 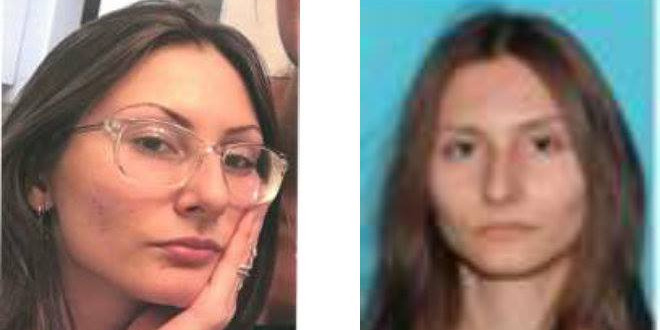 Sol Pais was captured near the Echo Lake Lodge in Clear Creek County, Colorado, following an extensive search focosed on the base of Mount Evans, according to CBS Denver. Authorities had closed schools across Colorado three days before the 20th anniversary of Colombine and said Pais was “infatuated” with the massacre.